The Vodafone National Football League will not be played this weekend. 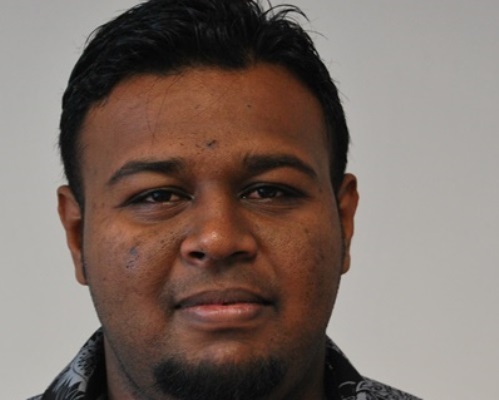 Fiji FA Competitions Manager Amitesh Pal confirmed that there would be break for all the competitions. “There will be no league matches played because there will be religious tournament over the Easter weekend,” said Pal. Pal said the competition would continue after the long weekend.